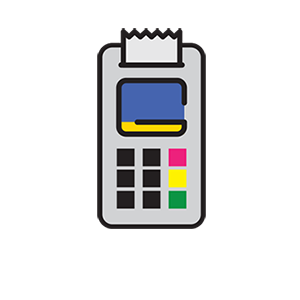 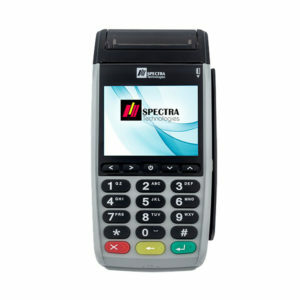 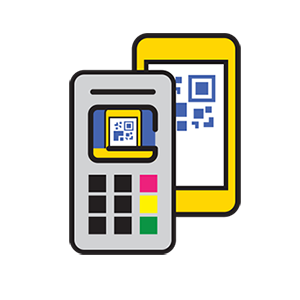 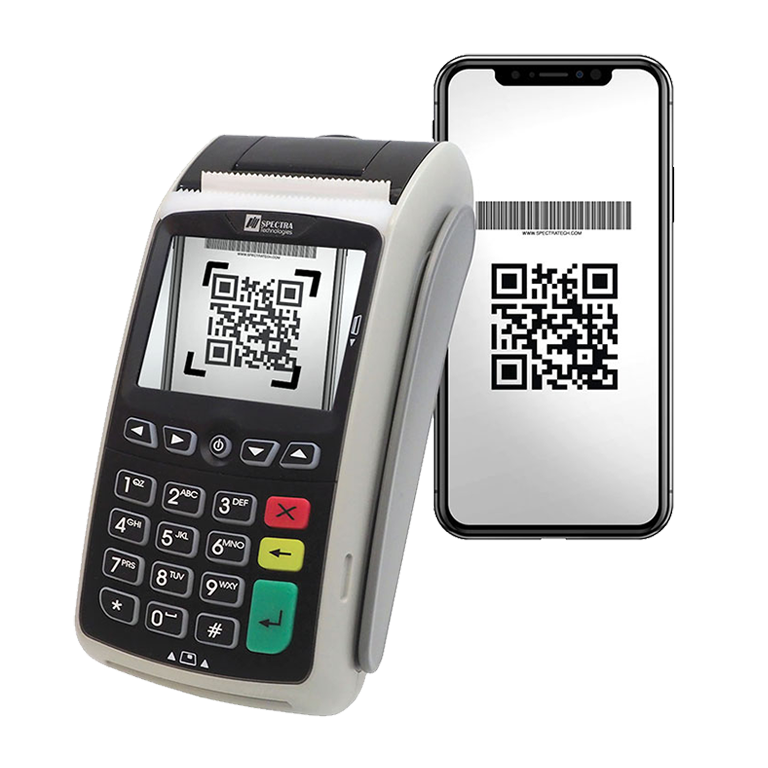 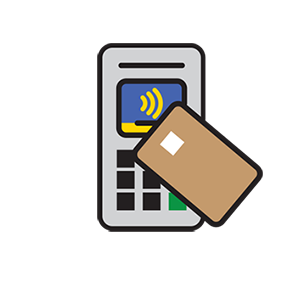 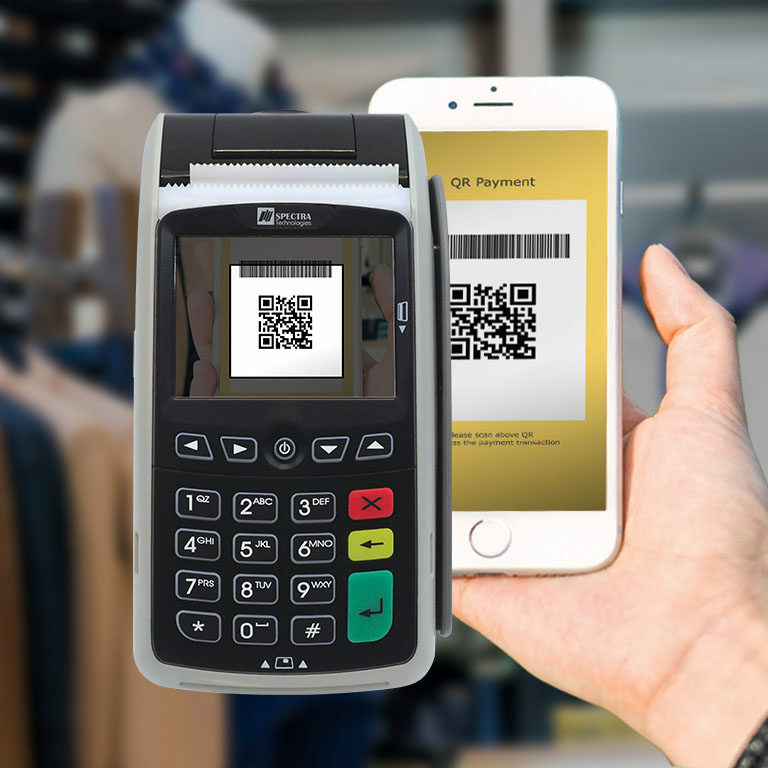 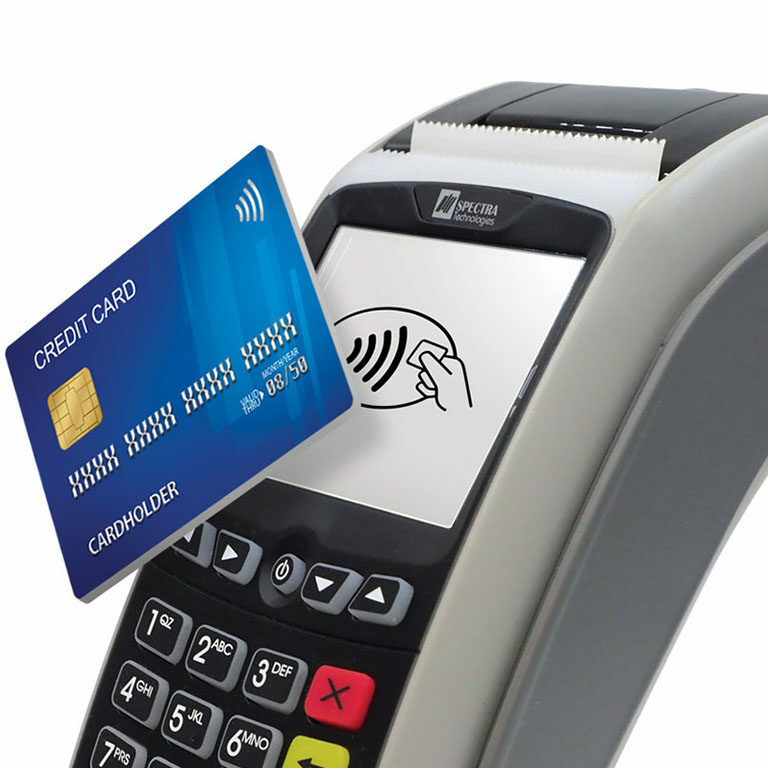 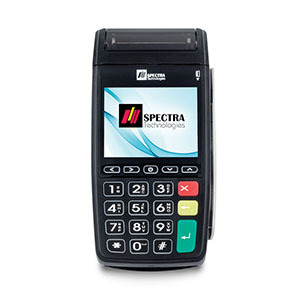 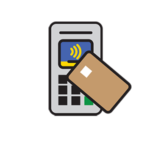 T1000 Mobile combining the powerful 32-bit ARM9 CPU assures fast and reliable payment from credit and PIN-based debit to EMV smart cards transactions, meeting the future industry standard with PCI PTS V4.X certification. 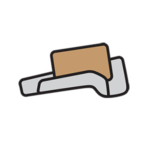 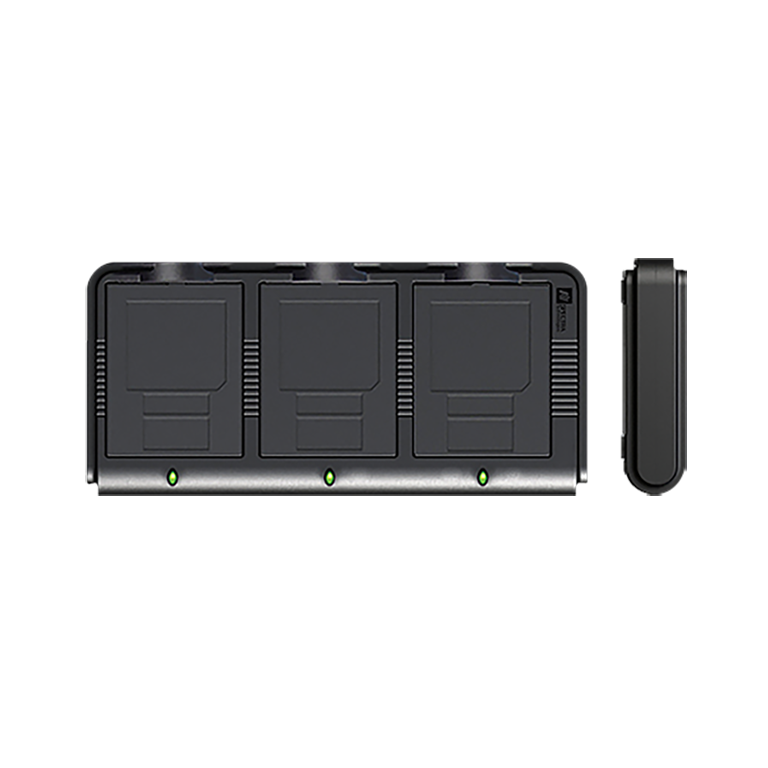 It is designed with light weight for handheld. 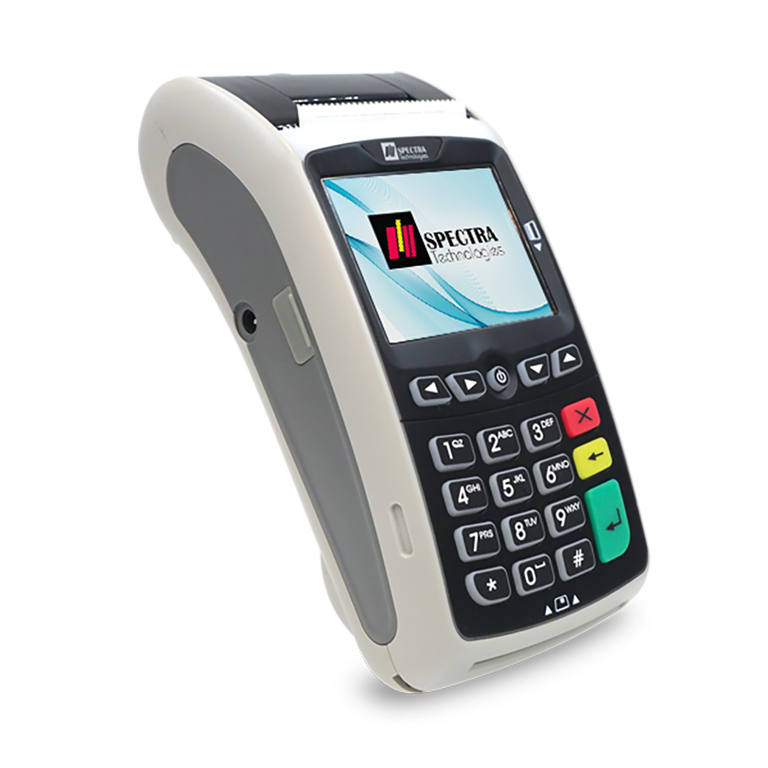 T1000’s palm comfort case, big size key buttons and color display can deliver you an awesome experience of payment transaction operation. 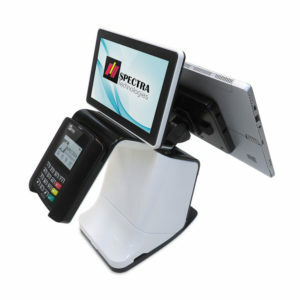 Apart from being a portable handheld device, a small bottom mounted stand will convert the petite T1000 to a cute mobile terminal. 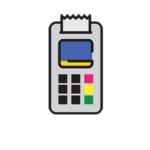 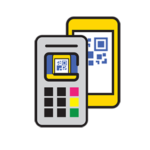 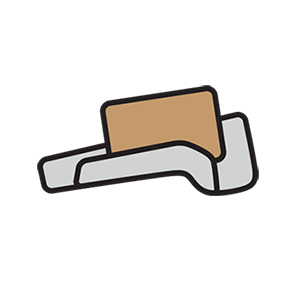 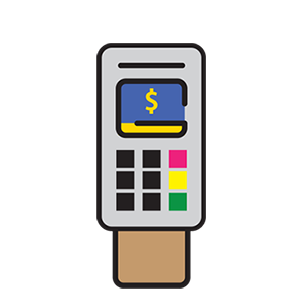 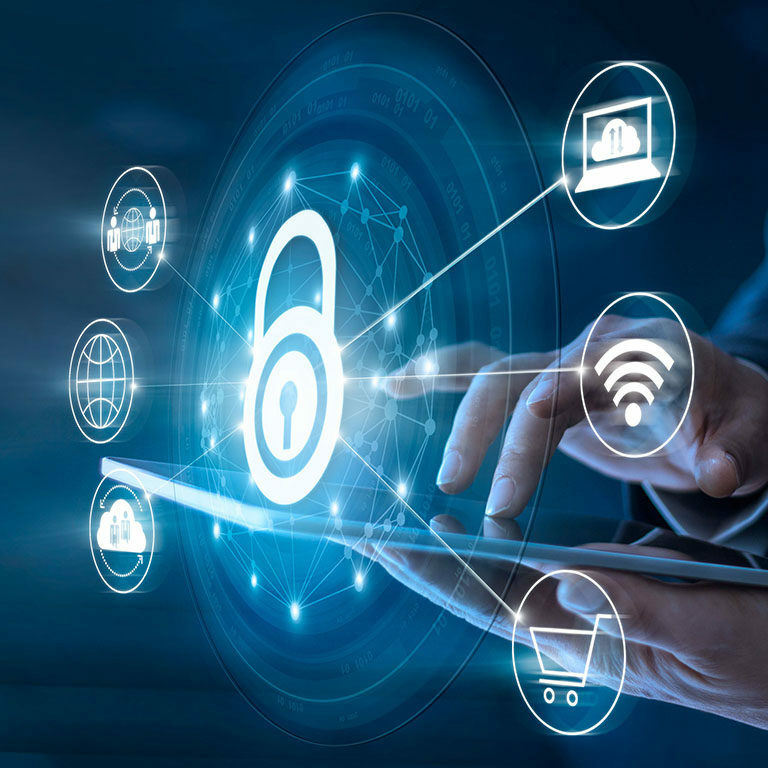 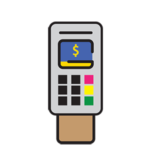 Meeting the future industry standard with PCI PTS V4.X certification, and highly secure and reliable with international certifications (EMV Level 1 & 2, Visa PayWave, MasterCard PayPass, TQM, PBOC and FCC/CE/CCC).